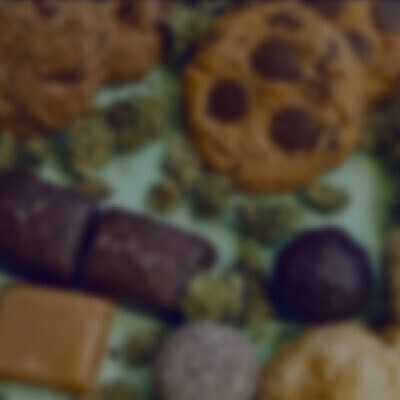 Heavenly Sweet gives you the option to create your own edibles using your own recipes!. Our 4oz ADULT-USE Cannabutter has 1000mg per package. 100% real dairy double-clarified butter.